Welcome to The Dan Report. 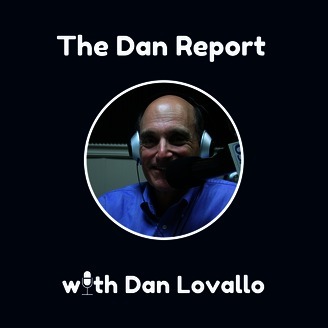 This is the home for host Dan Lovallo's take on current events, society, culture , history, technology, baby boomers, sports, politics, food and much more. Dan also has a wide range of guests, including many who are his pals. 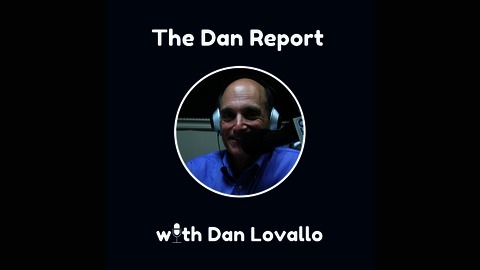 This is going to be the last Dan Report. Due to time constraints, other podcast and website work and my professional commitments, it's time to put a lid on this particular endeavor. However, I am not going away, as I am big on podcasting. But thanks for your support on the Dan Report.